Their are many ways people can work with Briana. Briana teaches a year-long introductory class on Sacred Arts and storytelling called Spinning Gold. For those interested in developing Tarot mastery, and who want to make Tarot their own, Briana offers a powerful program called 20 Question Tarot. 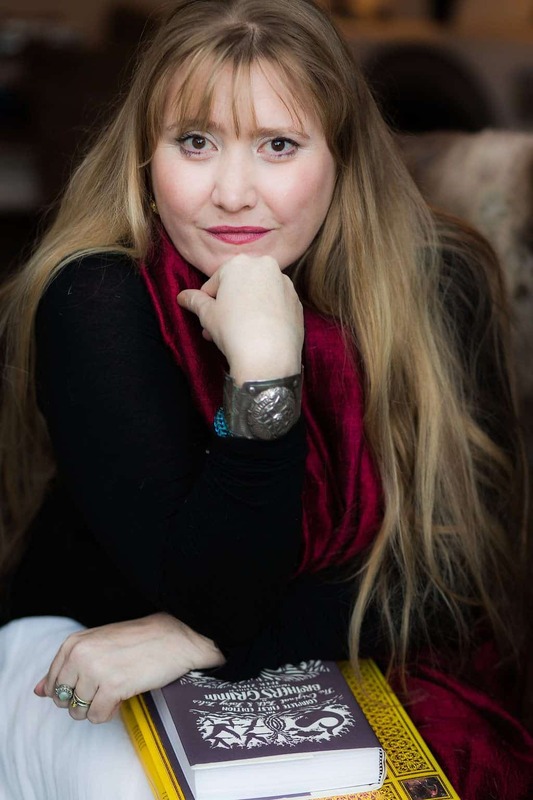 For those who desire in-depth one-on-one work, or who would like a more customized learning experience with the Sacred Arts, Briana works one-on-one in a counseling capacity for individuals, with and through the Sacred Arts. Contact her directly for more information. 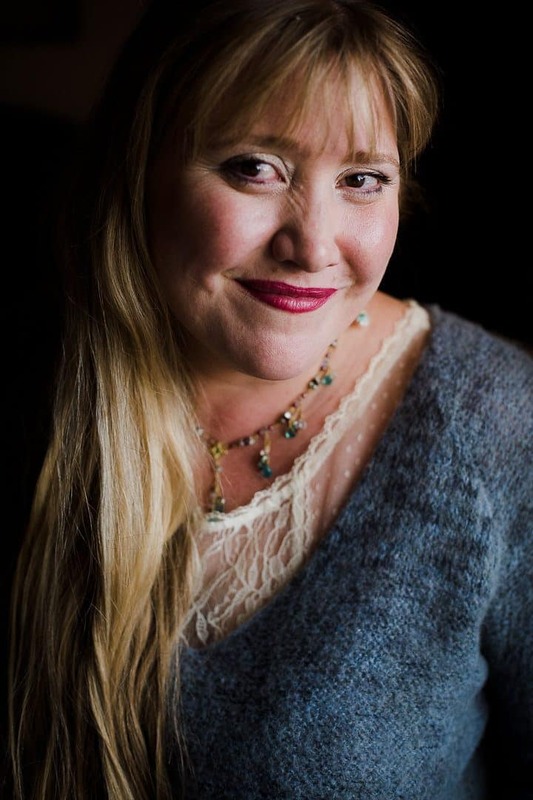 In addition to teaching, Briana writes numerous newsletters dedicated to a wide range of Sacred Arts topics including magic and ritual, astrology, tarot, and finding the extraordinary within the everyday. Her blog Canto features cumulative writings on a variety of sacred arts topics. 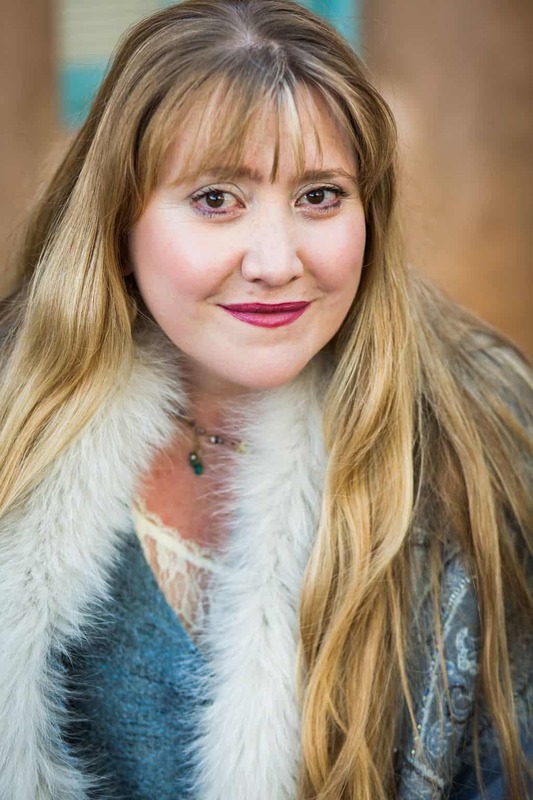 Her writing has also been featured in Elephant Journal, Kind Over Matter, Roots of She, Orion Magazine, Tiny Buddha, Amulet Magazine, Plant Healer Magazine, and various books. She also sends out daily blessings because she thinks the world has too much in the way of advice and not nearly enough in the way of blessing. Her first book Making Magic: Weaving Together the Everyday and the Extraordinary is due out from Sounds True publishing in June of 2019.